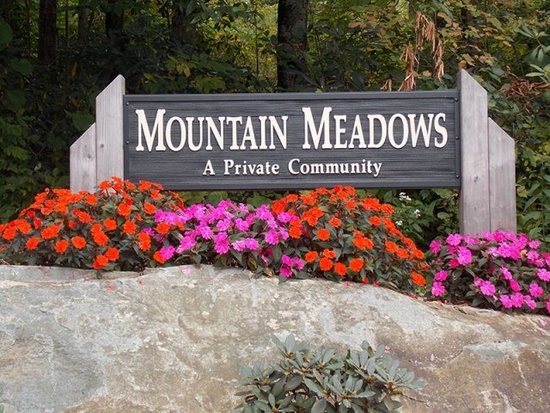 Located just 2.5 miles off of 184 down Hickory Nut Gap you will find the unique development of Mountain Meadows. From the uppermost portion of Mountain Meadows you achieve long range views and sweeping vistas of the valleys below. It is a non-gated private community, that offers building lots ranging from the average to superior. The winding road that take one to the top is speckled with an assortment of homes ranging from smaller cabin to larger single family homes with all the trappings. Let Peak Real Estate show you just how special Mountain Meadows really is.